Welcome to the iPMI Magazine online report centre, designed specifically with your businesses educational needs in mind. Here you may browse a range of highly specialist, niche, market research reports covering the hottest topics in the insurance industry today. 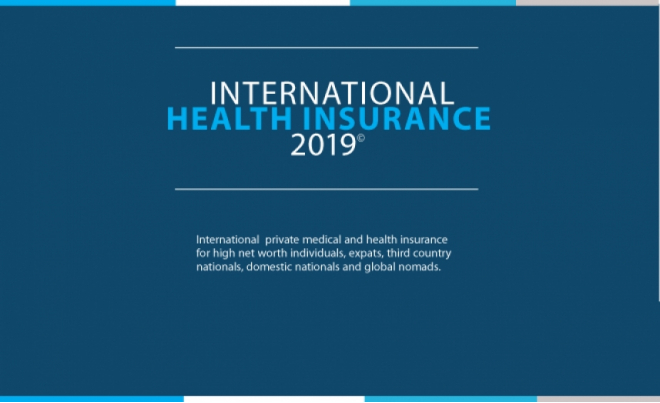 Leading international private medical insurance publisher iPMI Magazine is excited to announce the launch of “International Health Insurance 2019 - International Health Insurance for Expats, High Net Worth Individuals, 3rd Country Nationals, Domestic Nationals and Global Nomads: Volume 1, 2 and 3. Technology will change how insurers, brokers and customers interact. PRICING: iPMI Magazine advertisers and subscribers enjoy complete access to ALL 3 VOLUMES of International Health Insurance 2019 at a specially negotiated reduced price*. Other retailers are charging £3600 for all 3 volumes and £1400 for individual volumes. ABOUT THE AUTHOR: Ian Youngman is a writer and researcher specialising in insurance. He writes regularly for a variety of magazines, newsletters, and on-line services. He publishes a range of market reports and undertakes research for companies and has London market management experience with brokers and insurers. REPORT PRICE COMPARISON: To view International Health Insurance 2019 on Research and Markets and compare their price VS the price at iPMI Magazine please click here. BUY NOW: To order this must have IPMI market report simply write to ipmi[at]ipmimagazine.com and we shall do the rest. Once we receive your order an invoice will be issued directly by the report author, and once that is paid and processed, a complete copy of the report will be made available to you in PDF format. *This offer is only available when you purchase this report via iPMI Magazine. 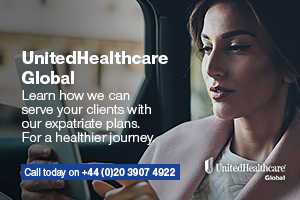 International private medical insurance (IPMI) was traditionally considered an exclusive health insurance plan for expatriates. 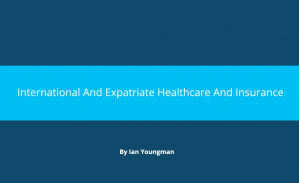 Now, the definition of an expatriate is obsolete because more people, including local nationals and expats, regularly travel internationally, due to their lifestyle, income and careers. 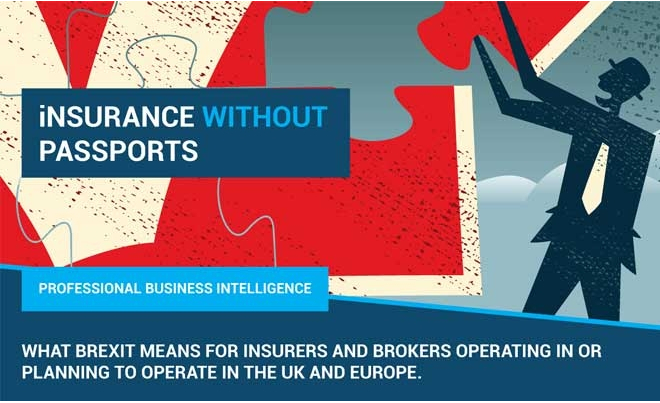 Delivered digitally in PDF format, iPMI Magazine market research reports contain all the insurance and healthcare business intelligence you need to make well informed cross-border business decisions. The results of over 60 years of combined IPMI market research, iPMI Magazine reports are where leaders learn from leaders from in-depth, specific and high targeted technical market contents. As a reader of iPMI Magazine you are interested in the global IPMI market and know it is important to stay 1 step ahead of the risk, and on the inside track. iPMI Magazine reports provides all the IPMI market research and business intelligence you will need, to navigate the complex global world of International Private Medical Insurance (iPMI) and expatriate healthcare insurance. Delivered digitally and presented in PDF format we hope you enjoy reading our digital publications as much as we enjoy producing them. To find out more at any time simply contact us. Readers and advertisers of iPMI Magazine may access exclusive IPMI industry market research reports and global healthcare business intelligence at subsidised prices, not found anywhere else on the net. Both iPMI Magazine subscribers and advertisers may benefit due to the fact of the various publishing and distribution deals we have with leading industry analysts and experts. Please feel free to contact uswith all your market research requirements. To order a report at any time you may click here and fill in the quick order form. One of the most frequently asked questions we get asked at iPMI Magazine is what is the size of market for PMI and iPMI by country, and globally? Before we answer that, answer the following 2 questions: If a Frenchman living in London buys an IPMI policy from a French broker who uses an Irish insurer that is part of a German group for cover in a Gulf state where insurance has to be fronted/shared by a local insurer; Which or how many of these 5 countries do you book the premium into? Which currency do you measure it in? 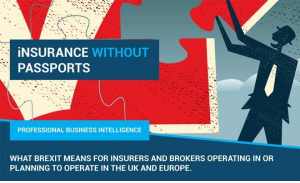 If an American living in Cuba buys an IPMI policy from a Bermuda broker for a job in Trinidad and uses a UK insurer that works from a local office in the USA but pays claims from a global claims centre in Romania, how many of the 6 countries do you book premium and claims to? 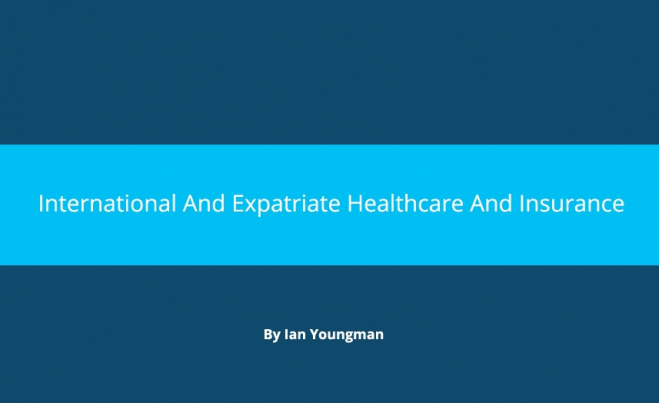 Learn more today about iPMI market size in the report, International And Expatriate Healthcare And Insurance 2016, by leading insurance analyst Ian Youngman, click here.